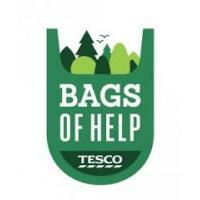 Bags of Help is Tesco’s exciting local community grant scheme where the money raised from the 5p bag charge is being used to fund thousands of local projects in communities right across the UK. Community Foundations harness the generosity of individuals, families and businesses to support local communities and thousands of people in need. 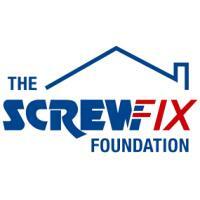 The Screwfix Foundation is a registered charity set up in 2013. We have a clear purpose of raising funds to support projects that will fix, repair, maintain and improve properties and community facilities for those in need throughout the UK. The Transform Foundation provides grants for charities to develop an effective social media and web presence with the aim of developing future funding streams. Satellite Clubs establish new and regular opportunities for inactive young people aged 14-19 to participate in sport or physical activity. The Active Spaces programme combines the protection in perpetuity of green spaces, together with revenue funding to engage inactive people on those spaces. Each site will be offered delivery of a physical activity project on-site to the value of £5,000 to serve local needs and target identified groups of inactive people. 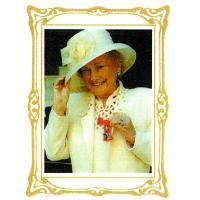 The Trustees are given in the Trust Deed wide power of making grants and are not restricted geographically. 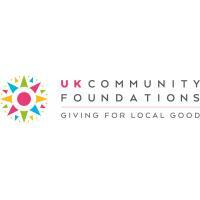 SUEZ Communities Trust provides funds to not-for-profit organisations to undertake work that is eligible under the Landfill Communities Fund (LCF). 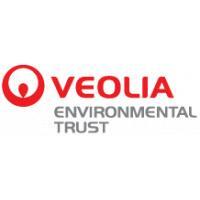 Support the community and environmental projects across England through the Landfill Communities Fund, using money provided by Veolia. The aim of the Council when awarding these grants is to provide general grant support to the community that will benefit the socio-economic culture and environment of Bassetlaw. 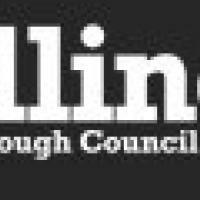 Every year Gedling Borough Council give money to support local community groups and activities. 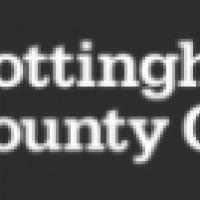 The Nottinghamshire County Councillors' Divisional Fund gives every County Councillor £5,000 to spend on projects, people and organisations in their areas. 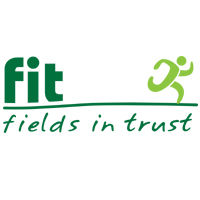 The programme has been established in partnership with Active 4 Today, Ashfield District Council, Bassetlaw District Council, Gedling Borough Council, Mansfield District council and Rushcliffe Borough Council who are all committed to supporting the development of the County's sports coaches and volunteers. The FANS scheme provides sportspeople of a national level with free access to fitness, swimming and aerobics for 12 months at Rushcliffe Borough Council run sports facilities. The Coach Scholarship Scheme enables people who coach at a club in Rushcliffe to achieve and improve their coaching qualifications and experience. HSBC Golf Roots Plus supports local groups and organisations working with young people where involvement in golf may provide an alternative and positive focus. It may be used as a diversion to antisocial behaviour or as an inspirational activity that provides an opportunity for young people to experience the wide and varied benefits of golf. 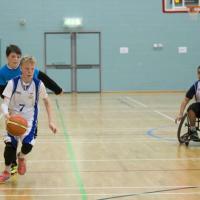 Sport England's Small Grants Programme focus is on increasing participation in sport by people aged 14 years and above. 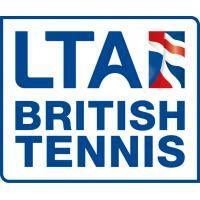 A wide range of organisations can apply including sports clubs, local authorities and community organisations. The East Midlands Dance Academy offer financial support to passionate fitness teachers and instructors hoping to develop their career in the fitness industry. The Open Bursary is available to anyone wanting to take a course or continuing professional development (CPD) through one of our organisation members.